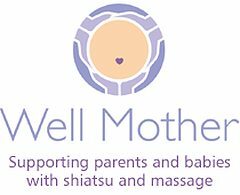 Every pregnant woman deserves some pampering and massage is a wonderful way to reduce stress and promote general wellbeing. Massage can be received during all three trimesters of your pregnancy for both normal and high risk pregnancies. With the exciting news that you are pregnant, your body is about to undergo stress-producing changes. Some of the consequences of these changes can leave a woman feeling sore, tired and uncomfortable. Massage is such a great way to relieve this discomfort through the positive effects of soft tissue manipulation. I am a highly trained pregnancy massage specialist having completed the Diploma in Pregnancy Massage course (also known as the Nurturelife Practitioner Course) in 2013 with Pregnancy Massage Australia. 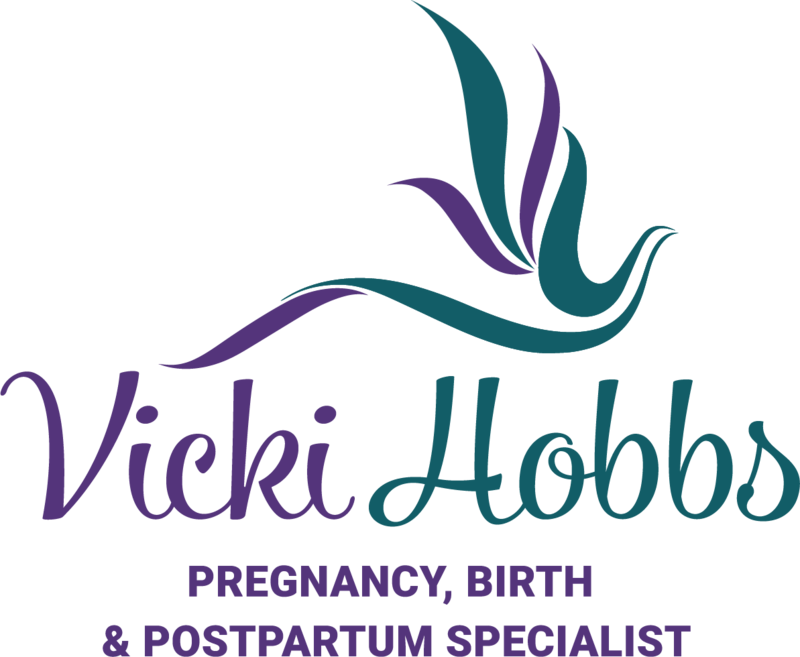 This training is an advanced level of training for pregnancy massage, but also specialising in working with high risk pregnancy clients such as those with pre-eclampsia and other conditions such as pubis symphysis separation, pelvic girdle pain, lower back and hip pain, injuries and other pregnancy related dysfunctions. As I am a Remedial Massage Therapist specialising in pregnancy massage and maternity care, I have provider numbers for all the health funds in Australia so you can claim a rebate through your health fund for your massage. PREGNANCY MASSAGE – IS IT SAFE? I really believe that all women should nurture themselves with massage during all stages of their lives which means before pregnancy, during pregnancy and postnatally. The release of endorphins during treatment really does offer so many benefits such as relaxation, stress relief, energy boosting and mind/body connection. Please take some time out to nurture your mind, body and soul. 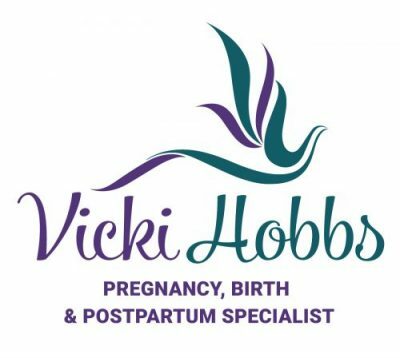 My name is Vicki Hobbs and I am a Childbirth Educator (Back to Basics Birthing), Hypnobirthing Australia Practitioner, Remedial Massage Therapist specialising in Pregnancy Massage, Birth & Postpartum Doula, Certified Placenta Encapsulator, Hypnotherapist, Aromatherapist, Reiki Practitioner and Life Coach. I am based in the northern suburbs of Perth and can be contacted by email by [email protected] or phone (08) 9303 9111.